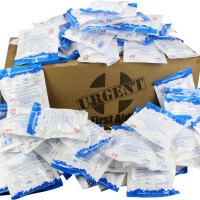 Hot & Cold Treatment Products in Unit Refill Boxes: Unitized Cold & Hot Products - Compresses and Hot/Cold Gel Packs... 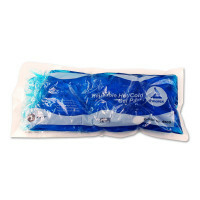 Instant Cold Packs, Hot & Cold Reusable Packs for Relief of Minor Bumps and Scrapes. 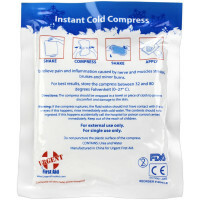 Unitized Cold & Hot First Aid Products- Packs and Compresses to Help Relieve Bruises and Scrapes.